The increased screen-to-body ratio, dual-camera and Infinity Display are just a few teasers of the goodies crammed inside the Galaxy Note 8. After examining the display of the flagship from a very close perspective, DisplayMate has decided that no other phone deserves an A+ grade more than the 6.3-inch mobile computing marvel. Heck, it even manages to scale past the Galaxy S8 and Galaxy S8+, which is definitely no easy task. 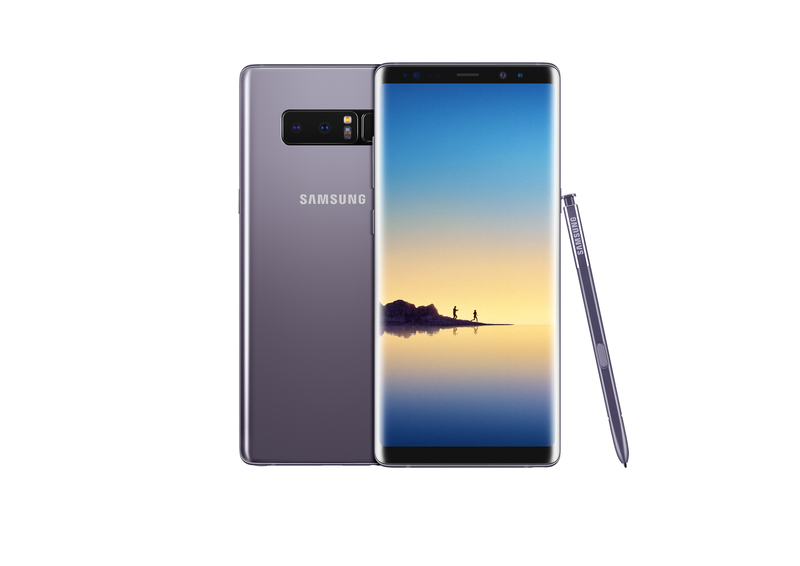 After receiving a unit of the Galaxy Note 8, DisplayMate was quick to use its experts to carefully examine the barriers crossed by the Super AMOLED panel of the Note 8 and where it managed to excel. The results are quite staggering, as you will find detailed below. To be fair, it is honestly not surprising that Samsung’s crown jewel manages to obtain an A+ grade for its display, considering that the Korean giant has had a huge hand in making one of the best displays for mobile devices on the planet. 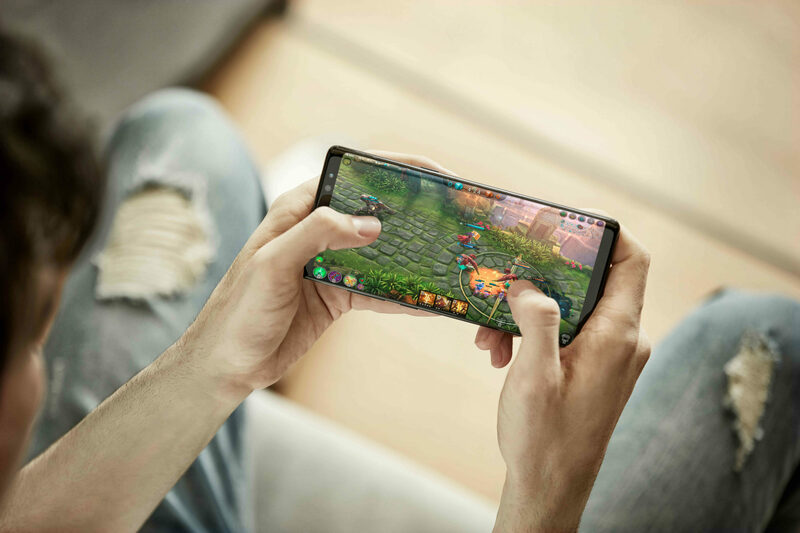 Regardless, the findings of DisplayMate have been given below, so you are edified on how the Galaxy Note 8 is able to beat its competitors, even those belonging to Samsung’s own high-end mobile phone family. Now the only question remains, how is Samsung going to top this when it gets ready to announce its Galaxy S9? Tell us your thoughts down in the comments.